Melvin’s mother died when he was in 8th grade, leaving his 21-year-old sister to raise him and his four other siblings. Melvin was suddenly weighed down by adult responsibilities, was frequently in trouble at school, and had little motivation to graduate high school. He transferred to Warren Mott High School where he got involved with Winning Futures. With help from his mentor, Kevin Sutton, partner at Lusk Albertson, he established academic and career goals, and a plan to improve his grades. Melvin graduated high school with honors as a class valedictorian. 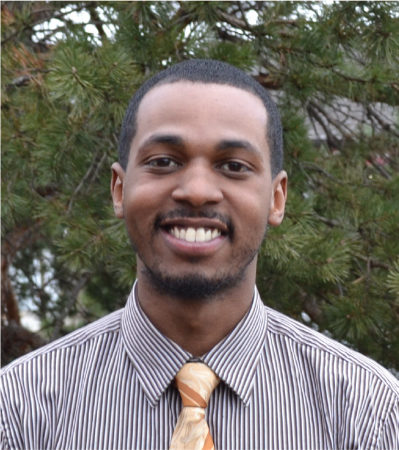 After receiving an associate degree in finance from Baker College, Melvin enrolled at Oakland University. Today, he’s working in the property management industry while he finishes his finance degree at Oakland.